Welcome home to the spacious open concept walk-out bungalow located at 26 Rockcliff Grove NW, that backs onto Rock Lake & sides onto green space. 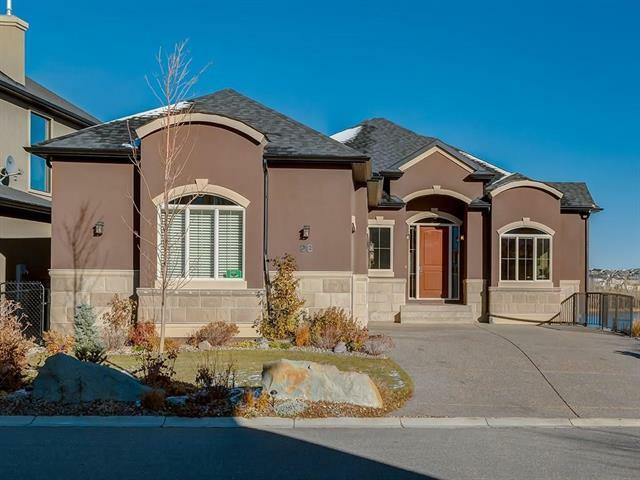 This wonderful home features a triple side drive heated garage w/epoxy floors, floor drains & hot/cold taps. 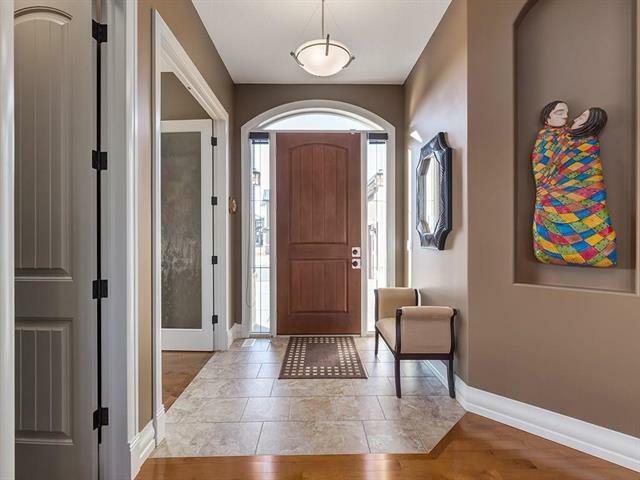 With open high ceilings throughout the main floor, it also boasts a rare main floor den & second bedroom. The gourmet kitchen is equipped with all the stainless steel appliances, custom cabinetry, granite tops all suited for the chef in the family. The bright great room has custom built-ins surrounding the feature fireplace. The oversized master bedroom also offers a feature fireplace & a decadent must see 5 piece ensuite with custom shower & air jet tub. 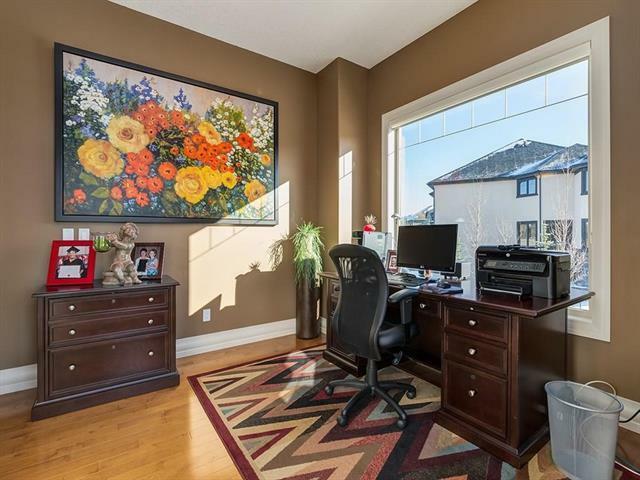 The lower development is great for entertaining, a large family room with another beautiful fireplace, a rec room for the games area, custom built wet bar, 2 more huge bedrooms & another must see amazing 4 piece bathroom. 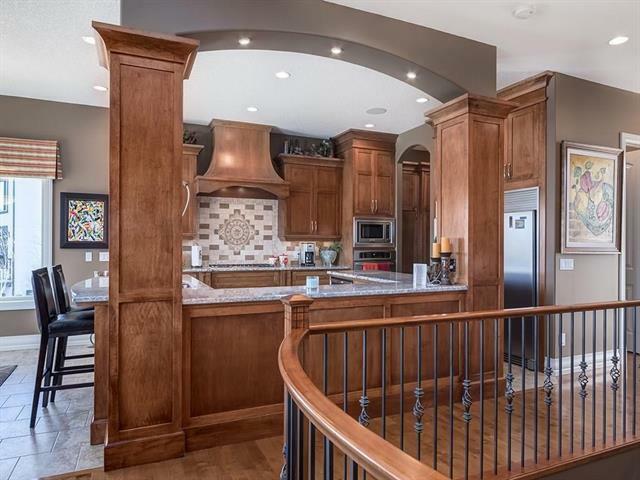 With so many elegant features this home is a pleasure to show, call today to view.